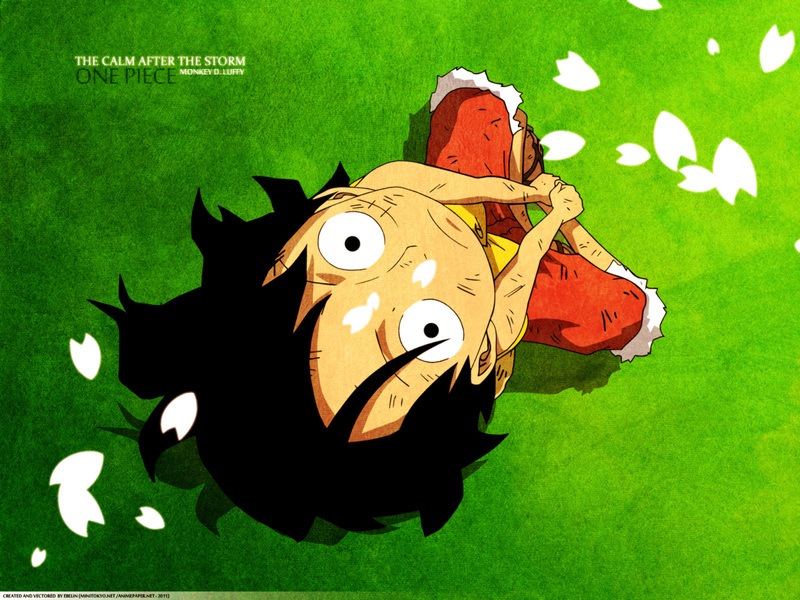 Hi every one, this is my new wallpaper of one piece. I vectoriced de image from a screencap. I used photoshop for severals textures and petals. Maybe it is a little simple but I decided to upload. I hope you like it. Interesting perspective, somehow it suits the series. Nice clean work, I especially like the refreshing atmosphere.